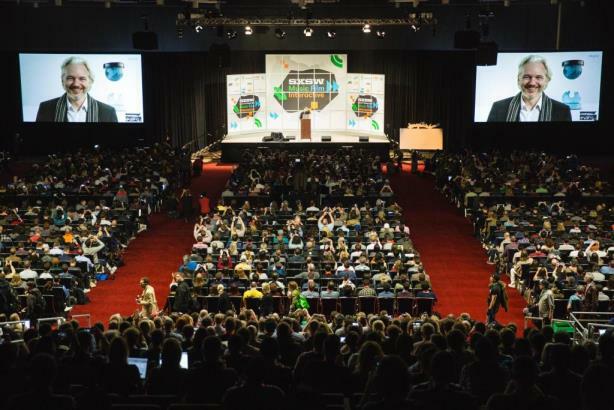 South by Southwest begins; Wounded Warrior Project fires top executives; Honest Company found to use ingredients it said it wouldn't; Oreo criticized by presidential candidates; Republicans play nice in latest debate. And this year, it has the highest-profile keynote speaker possible: Barack Obama. The president will take part in a Q&A session with the editor of the nonprofit Texas Tribune on Friday. Gun-rights protesters are planning to picket his appearance. The veterans charity fired its CEO and COO on Thursday after media investigations revealed opulent spending by the group. The organization reportedly spent $26 million on conferences and events in 2014 alone. Other inquiries found lavish spending on snacks and company retreats. The Wall Street Journal commissioned a series of lab tests that found Jessica Alba’s Honest Company has used SLS, an ingredient it swore off, in its detergent. Last summer, irate customers accused the company of selling them ineffective sunscreen. The Mondelez-owned cookie-maker has been a target of Hillary Clinton, Bernie Sanders, and Donald Trump for laying off hundreds of workers in Illinois — the state’s primaries are next week — and moving the jobs to Mexico. Trump once served as a pitchman for the brand. Days before primaries in Ohio, Florida, and Illinois that could give Donald Trump an insurmountable lead, the GOP candidates held a relatively civil debate in Miami on Thursday. Trump defended comments that "Islam hates us" and said a female reporter who claimed to have been shoved to the ground by a top aide may have made the story up. Shares of Nestle up Friday morning as investors not scared by recall. Rhetoric between FBI and Apple escalates again. Trump supporter charged after sucker punching protester at rally. Obama approval rating hits three-year high. FCC proposes tight Internet-privacy rules for service providers. Ben Carson expected to endorse Trump. Your call: Did Honest Company do long-term damage to its reputation this week?